AmazonSmile is a simple and automatic way for you to support your favorite charitable organization every time you shop, at no cost to you. When you shop at smile.amazon.com, you’ll find the exact same low prices, vast selection and convenient shopping experience as Amazon.com, with the added bonus that Amazon will donate a portion of the purchase price to your favorite charitable organization. Enter Butte Humane Society as your non-profit of choice and voila, Amazon donates a portion of your purchase to help save lives, find homes, and inspire compassion! eScrip is fundraising made simple. Want to raise money for your child’s school? Wish you could help out your local animal shelter or fire department? Most of us do, we just don’t have the time or money to spare. That’s where eScrip comes in. Free to join, simple to use, nothing to track or sell – you simply fundraise every time you shop and dine out with your registered cards. Choose up to three organizations to support with your eScrip membership. 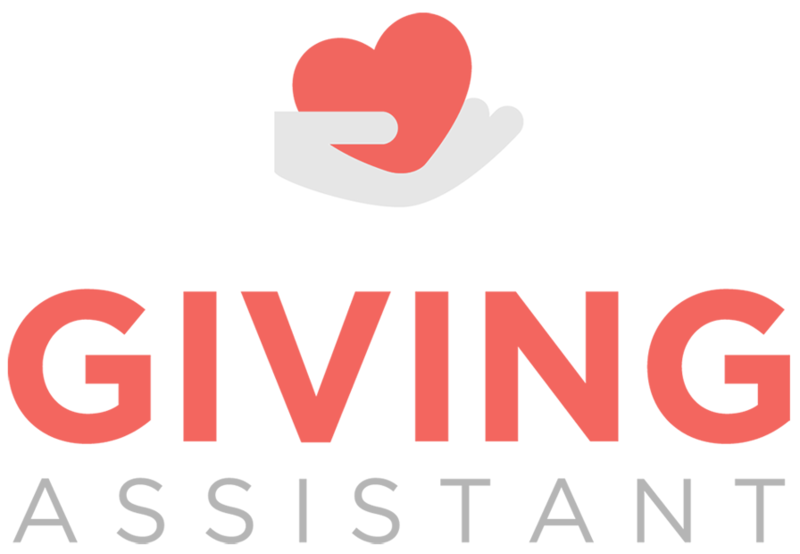 Giving Assistant helps you support Butte Humane Society free just by shopping online! Use Giving Assistant to shop at 1800+ popular retailers including Kmart, Sears, and Target, and they’ll donate as much as 30% of your total purchase price to Butte Humane Society. It’s never been easier to change the world—one purchase at a time.